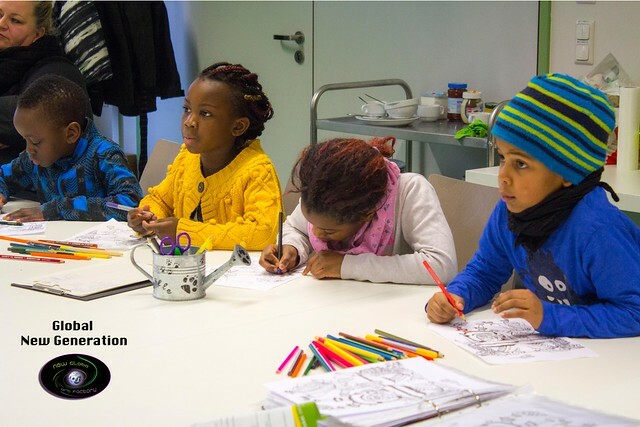 Global New Generation educates young people and children through Art, Sports and Culture to build a new generation of leaders who can inspire sustainable and positive social change globally. We lay a multicultural foundation of education for young people to express themselves, exchange ideas, and dicover their strengths and aspirations that form the basis for a harmonized and sustainable global action for social afflictions facing our world today. There is no greater hope than the satisfaction that young people are aware and prepared to make the world free of modern global afflications as envisaged in the United Nations Sustainable Development Goals. We believe people can discover their skills when there is a condusive environment in which they can identify, practice and hone heir skills. Young people have used art as a source of livelihood and a means to inspire many people in their communities and across the world. In relation to this, we support initiatives that engage young people in potentially gainful artistic ventures. We promote a culturaly pluralized world – a world with no artificial boundaries, because we believe, rich knowledge is born through connecticting different cultural values.